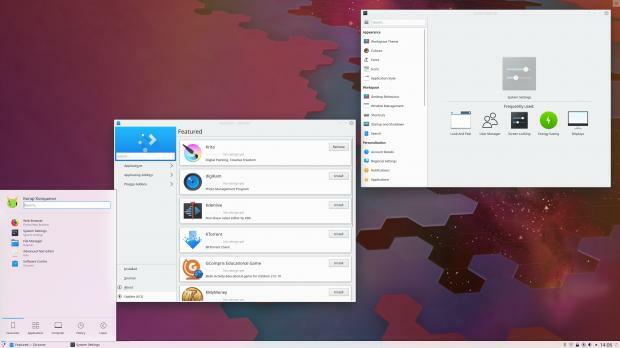 The KDE Project released today KDE Plasma 5.15, a major new series that introduces numerous new features and improvements to the popular GNU/Linux graphical desktop environment. Six months in development, the KDE Plasma 5.15 desktop environment comes with a lot of changes to make your Plasma experience more enjoyable. 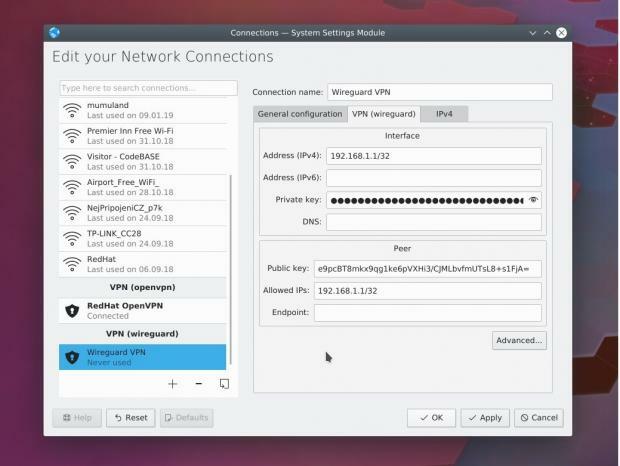 These include various refinements to the configuration interfaces, new options for complex network configurations, redesigned icons, improved integration with third-party technologies and apps, and a much-improved Discover package manager. 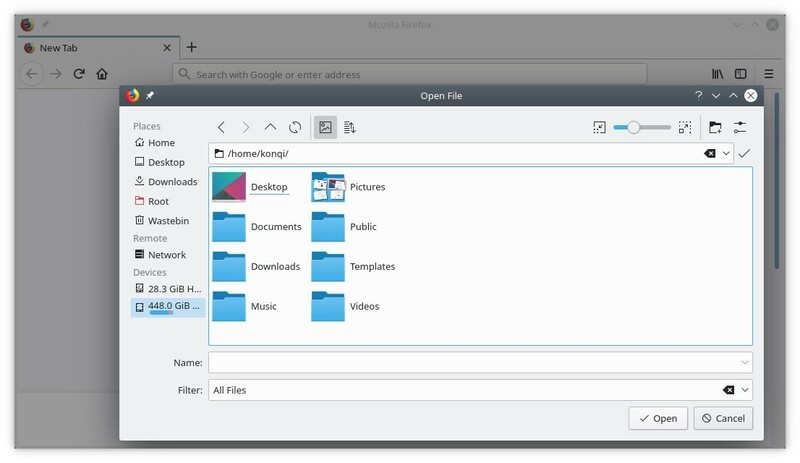 "For the first production release of 2019, the Plasma team has embraced KDE's Usability & Productivity goal and has been working on hunting down and removing all the papercuts that slow you down," reads today's announcement. "With this in mind, we teamed up with the VDG (Visual Design Group) contributors to get feedback on all the annoying problems in our software, and fixed them to ensure an intuitive and consistent workflow for your daily use. "Here's what's new in KDE Plasma 5.15Highlights of the KDE Plasma 5.15 desktop environment include improved Plasma Discover graphical package manager with better support for the Flatpak and Snap universal binary formats, better handling of local packages, support for upgrading GNU/Linux distributions via the Plasma Update Notifier widget, new Sources page, as well as easier installation of available updates from the Updates page. 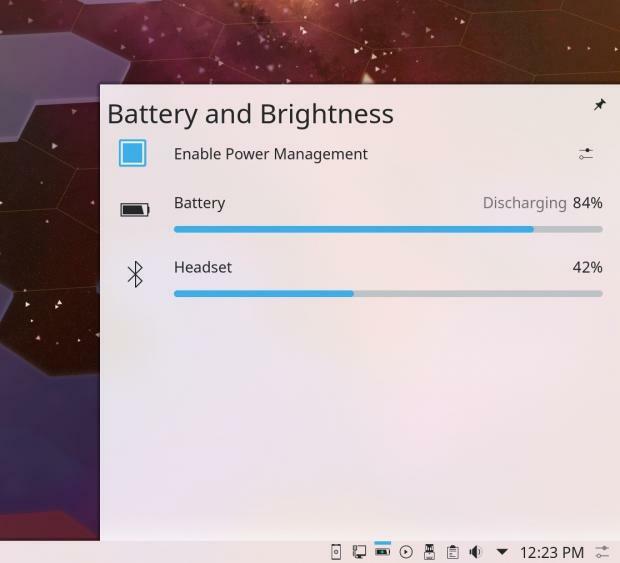 The Plasma desktop's Power widget received support for viewing the battery status of connected Bluetooth devices, there's now native integration of the Mozilla Firefox web browser and other GTK apps, the Virtual Desktops settings page is now supported under Wayland, as well as touch drag-and-drop. Also, the Plasma NetworkManager widget received support for WireGuard VPN tunnels, which requires the appropriate NetworkManager plugin to be installed. 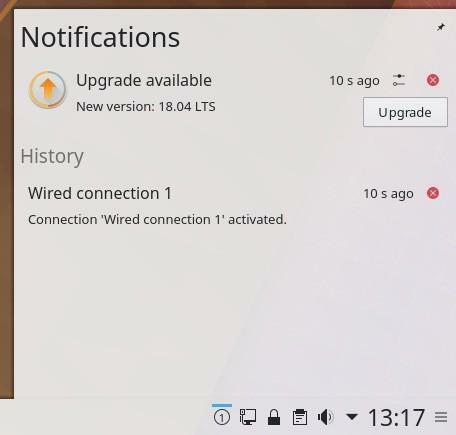 Other changes worth mentioning include support for marking network connection as "metered" in the Plasma NetworkManager widget, better support for visually impaired users in the built-in screen reader to allow them to read desktop icons, support for downloading and installing new wallpaper plugins directly from the wallpaper configuration dialog in System Settings, and a much-improved Breeze icon theme. Of course, there are lots of other smaller changes that will make your KDE Plasma experience more enjoyable, so check out the full changelog if you're curious to know what exactly was included in this major new series, which will receive five maintenance updates until the next release, KDE Plasma 5.16, which will hit the streets on June 11, 2019. KDE Plasma 5.15 will soon be available from the software repositories of your favorite GNU/Linux distribution.